The founding father of communist North Korea died in July 1994. 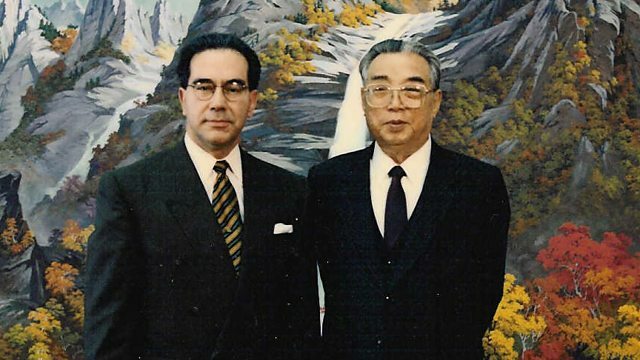 North Korea's communist leader Kim Il-sung died in July 1994. Dr Antonio Betancourt, of the Unification Church, was in the North Korean capital, Pyongyang, during the outpouring of national grief.